I am very satisfied with your Service. Again, thank you very much. 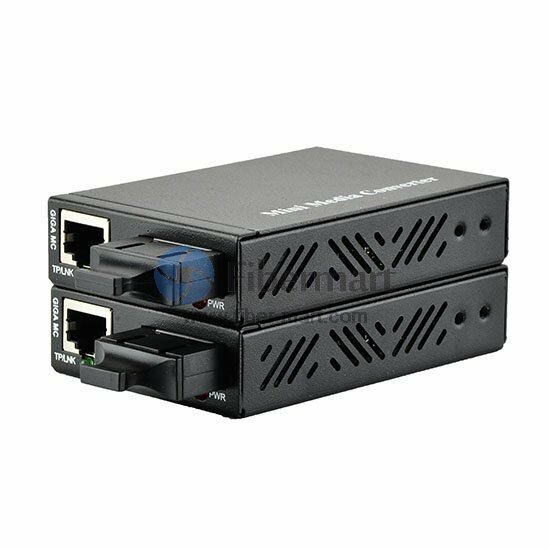 Fiber-MART makes good and reliable media converters.